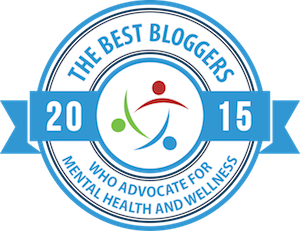 Allen Frances MD writes two blogs. He is a psychiatrist and former chair of the DSM-IV Task Force and currently professor emeritus at Duke. He is leading the critique within psychiatry which often strikes me as somewhat amusing since many of his arguments against the DSM5 are totally appropriate made against the DSM IV which he apparently thinks is free of these issues. Still it’s a good thing that he’s making the argument. Going further down the very slippery slope must be stopped. 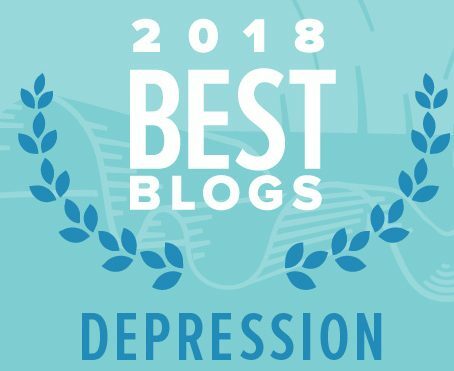 Both his blogs right now are covering the DSM pretty much exclusively: at the Huffington Post and at the Psychiatric Times — free registration is required at the second one. DSM-5 Controversy Is Now Firmly Transatlantic — Why the APA’s lower diagnostic thresholds are causing widespread concern. — by Christopher Lane whose book Shyness: How Normal Behavior Became a Sickness , broached the subject of over-diagnosis several years ago. Psychiatric Group Push to Redefine Mental Illness Sparks Revolt — An effort that promises to broaden the definitions of mental illnesses is spurring a revolt among health-care professionals in the U.S. and the U.K.
And lastly if you want to stay up to date on a daily basis the blog you should visit is: Dx Revision Watch because they’re doing this sort of round-up every day. I’m not.